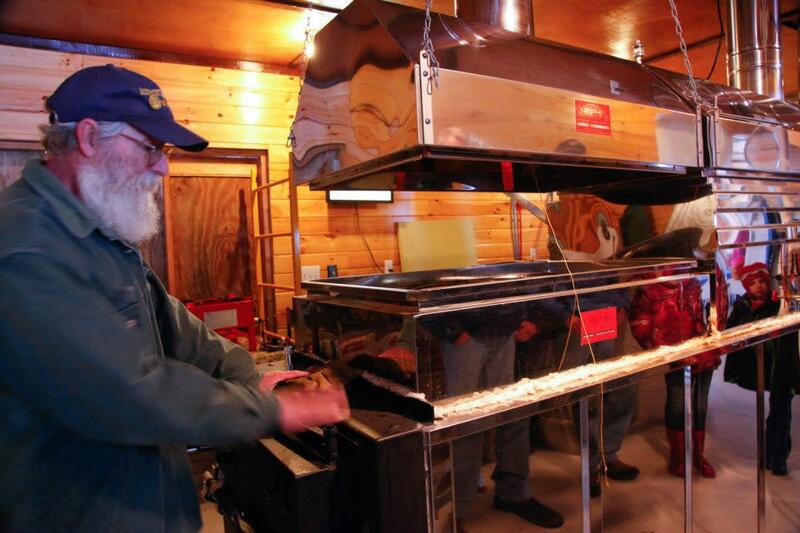 Adirondack Gold is the Kenyon sugar camp of Cheryl and Marc Kenyon. Marc is a third generation maple producer in one of the oldest sugar houses in Thurman built by his Grandfather Oscar, and it is still in use today. We offer maple syrup, maple cream, maple candy and maple sugar. Our recipes include desserts, main dishes, salad dressing and snacks. 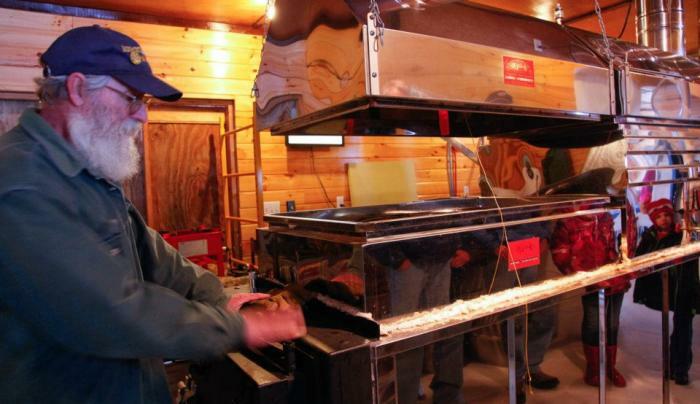 Visit us during Maple Weekends each March.